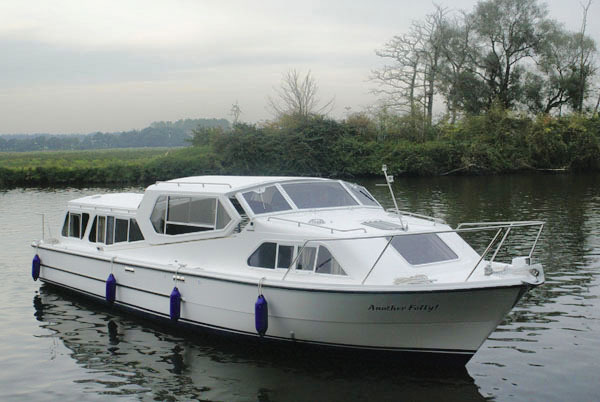 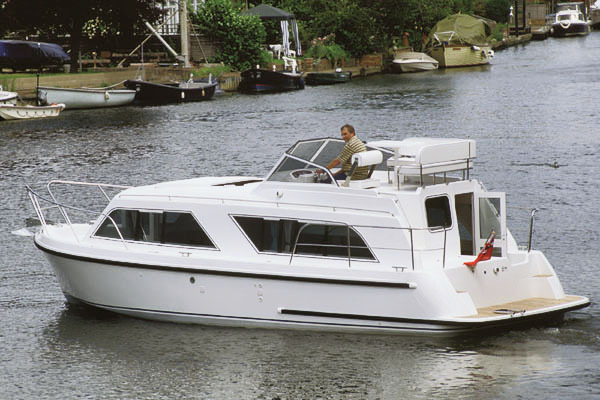 With a Sheerline, pleasurable and luxurious cruising is coupled with practicality and space efficiency; from the cockpit to the galley, the carefully designed layout maximises space and storage, whilst providing easy living. 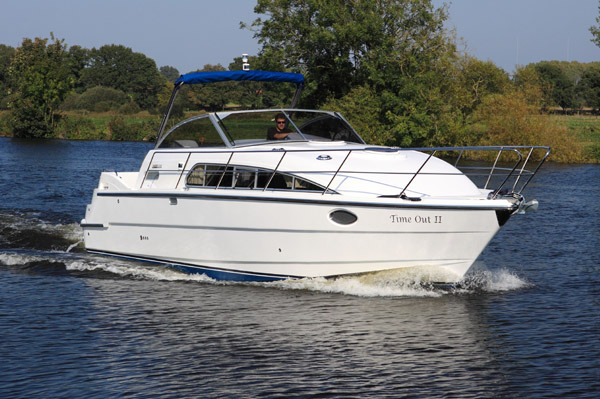 Every vessel is custom built with the highest quality materials by skilled craftsmen to ensure owner’s personal boating pleasure. 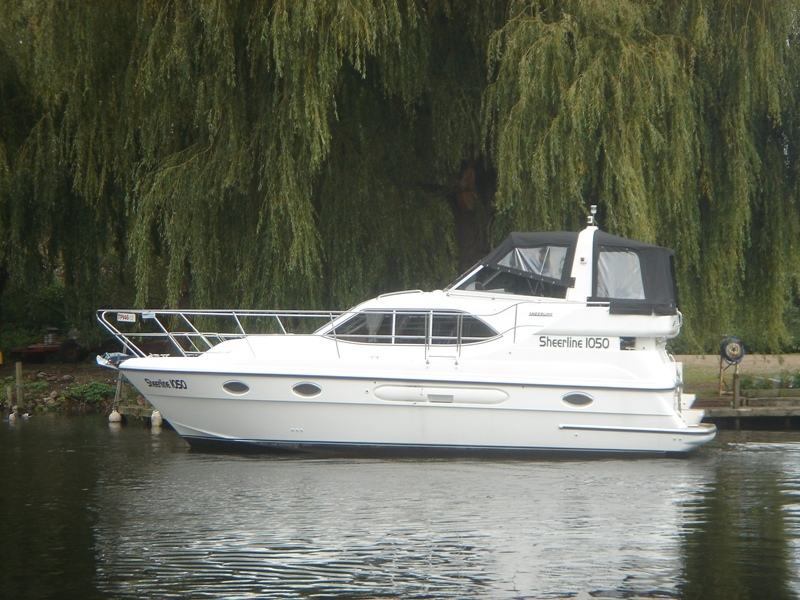 This boat is from the Sheerline new boats range available from TBS Bray.